As we enter 2017 I will be starting my 9th year of book blogging and rather than slowing down I feel like my love of reading has only increased. This past year has been another great year of reading and discovering new authors. In 2016, I read a total of 85 books compared to 72 last year. I also read more YA and about the same in fiction and non-fiction books. 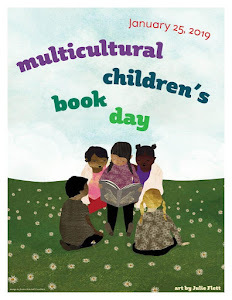 I will continue to be an advocate for kidlit, even though my kids are teens and are no longer reading books with me. Well Kimberley Griffiths Little did it again with the second book in this trilogy. She deftly swept me away once more into Jayden's world. Into that unforgiving hot desert, with the discovery of love once again and the enemy in close pursuit. I found this book thrilling, suspenseful, romantic and unique. The contemporary beach setting from Cassandra's world with the Gatsby-era 1920s glamour of Lawrence's world made the time-travel element exciting. What a delightful book this was! Author Rachel McMillan succeeded in creating the female versions of Sherlock and Watson in Merinda and Jem, best friends who shun convention and take up sleuthing instead. Like a River from Its Course was simply unforgettable, a journey through the lives of four individuals and their families touched irrevocably by WWII in Ukraine. Every page in this book had me riveted. There was never a dull moment. Stuart has written a tour de force, easily pulling me into the world of these characters. 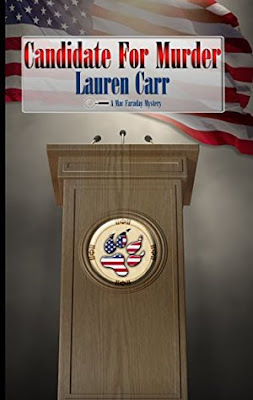 I think this one was Lauren Carr's best murder mystery so far from what I've read of her work. I mean who else can write about a dog running for mayor and still give us a thrilling murder mystery? 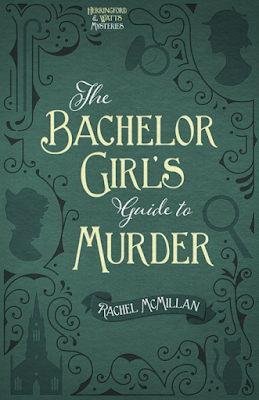 Plenty of laughter, twists and turns and murders in this one. 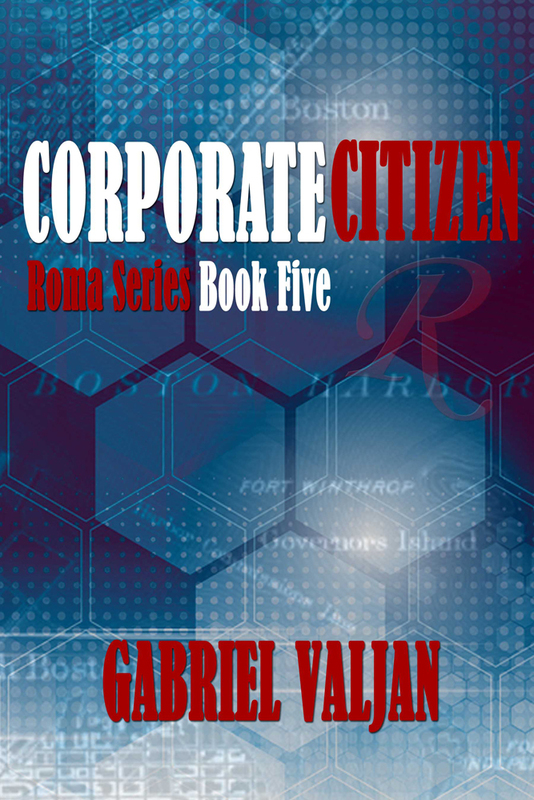 Perfect for the mystery lover who enjoys colorful characters, smart dogs, political and gov't corruption and a good dose of humor in their books. If you are a fan of thriller/suspense novels that include a very likeable cast of characters that not only use their law enforcement skills to solve crime but also know how to enjoy "la doce vita" as only Italians can, then you need to pick up this series. 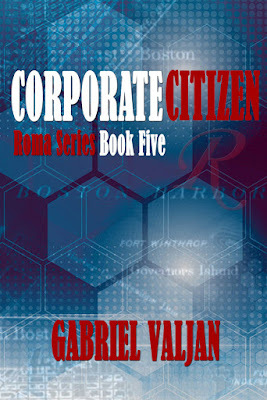 Corporate Citizen, I am happy to say, was a great addition to the whole series, and I eagerly and impatiently await Book #6. I thoroughly enjoyed reading The Lost Diaries of Elizabeth Cady Stanton. This fiction story is based on the early life of Elizabeth Cady Stanton, American suffragist, social activist, abolitionist, and leading figure of the early women's rights movement. I was immediately attracted to this novel. From its poetic title to its symbolic book cover and book description. 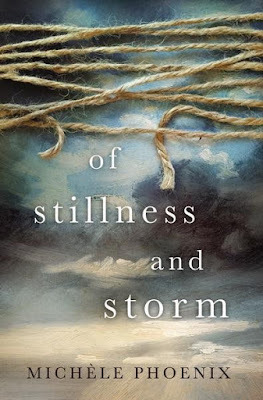 Of Stillness and Storm is full of depth, rich in character with an expat and missionary setting that pulls you in from the first page and doesn't let go until the last page, leaving you spent with conflicting emotions. Well-written, evocative, emotional and exotic, The Golden Son is the second book from Gowda that will once again capture not only readers who loved her first book, but anyone who loves to read literary fiction rich in culture and characterization. If you are a woman going through mid-life, or a divorce, or in need of a change or a pick-me up, then you will love reading this book. I will tell you right off the bat that I laughed so hard reading this book because, surprisingly, I could relate to so much of what Amy was going through. 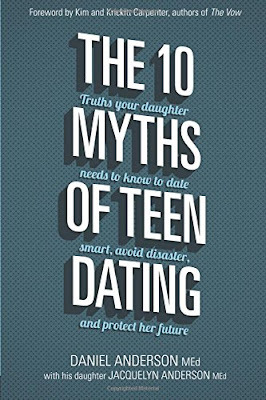 I'll tell you straight off that this was one of the best parenting books I have read. It's well-written and researched. 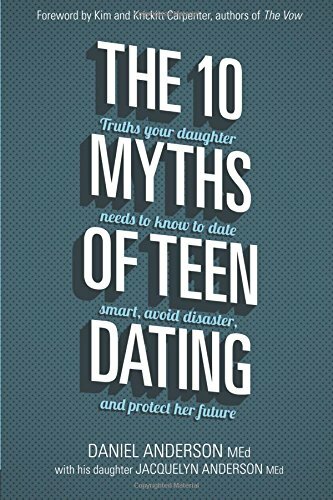 As a parent, I appreciated the psychological, physiological and statistical information dispensed in such an absorbing way that I easily read through this book. Finally, I want to thank all my readers and blogger friends who have supported me and my blogging team (Sandra, Maria and Fil) with your heartfelt comments. A big thank you to all the authors, publicists, book tour organizers and publishers who trust us with their books and allow us wonderful hours of reading! Oh dear, I haven't read any of these, but then again, they give me great ideas for what to read next! Happy New Year! I've been visiting other best lists and my TBR list has grown quite a bit! Oh, thank you so much, Laura! What a great list and such a wide selection. Something for every book reader! I am so honored that you have chosen CANDIDATE FOR MURDER! It's been quick a year! Looking forward to 2017! Candidate for Murder will always be special because it featured Gnarly. So although he's gone, he will always live on through your books. I love all the "best of" list but my wish list sure does grow by a mile. I haven't read any of these and think I only own one of them. I agree! 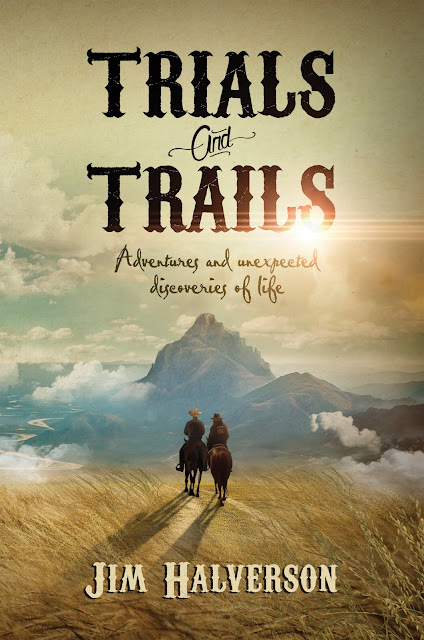 I've discovered so many good books I've "missed" when I visit other blogger best lists. What a great year for you, Laura. I didn't know you have been blogging for nine years...CONGRATS!! Amazing books for you. The Winemakers and Of Stillness and Storm have caught my interest. Thanks Elizabeth! Yeah...I've been around for a while. I'm looking forward to discovering other great reads this upcoming year. Like you, Kelli Stuart's Like a River from Its Course will appear on my 2016 favorites list. 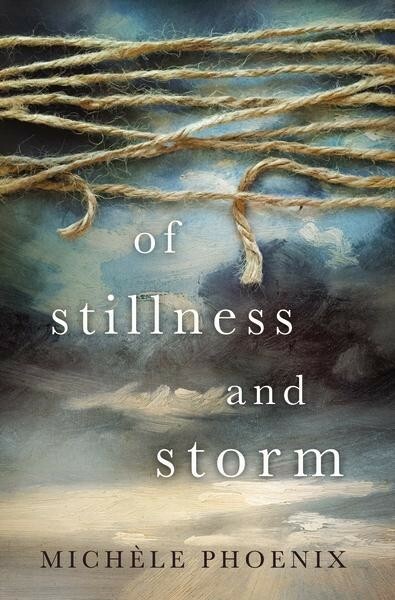 You have two listed I have on my TBR list, Jan Moran's The Winemakers and Michele Phoenix's Of Stillness and Storm. 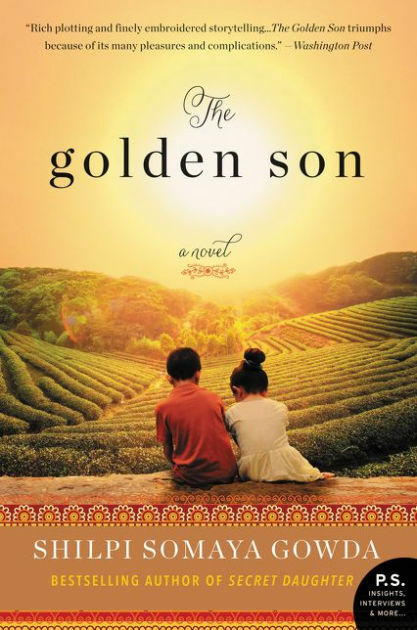 I took a look at Gowda's Golden Son this week and couldn't make a decision. Your endorsement seals the deal. 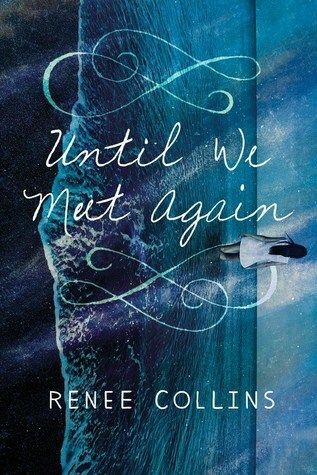 It goes on my TBR list. 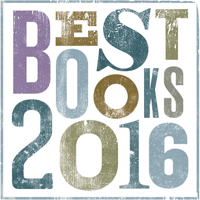 Congrats on the list of good reads and thanks for sharing them with us. I loved The Winemakers so much I bought Moran's previous book Scent of Triumph. I'll have to check out your favorite list too. I'm sure I'll be adding books to my TBR list too! 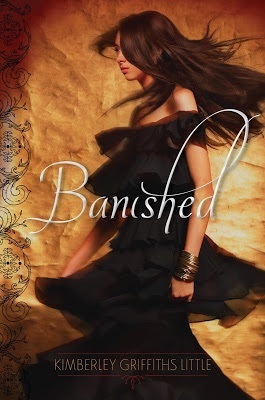 Banished and Until We Meet Again both look good. And the Winemakers sounds fabulous. I'd love to read that one I think. Congrats on 9 years and hope you have a wonderful year of reading. I loved looking at you list of favorites; may 2017 be a good year for you as well. Until We Meet Again, Candidate for Murder and Of Stillness and Storm. Maybe more. 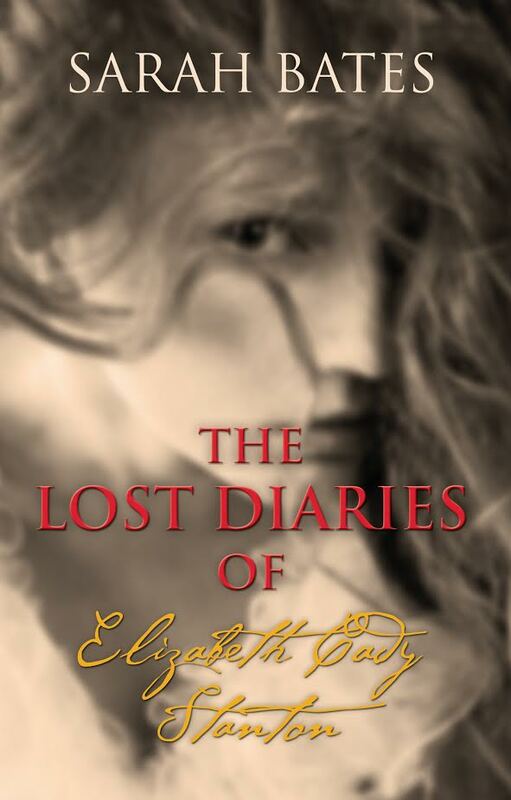 I am delighted and grateful that The Lost Diaries of Elizabeth Cady Stanton made your list! Thank you for including the novel along with so many others with such intriguing descriptions that I've now added some of them to my own reading list. Your message will go onto my Facebook author pages, my personal page and my website! Happy New Year. What a great list, Laura! I'm honored to have made it onto your Top List of 2016! 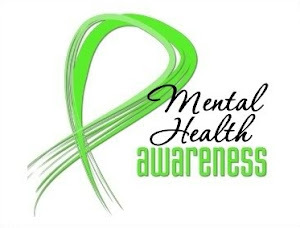 :) Thanks so much for reading and sharing! 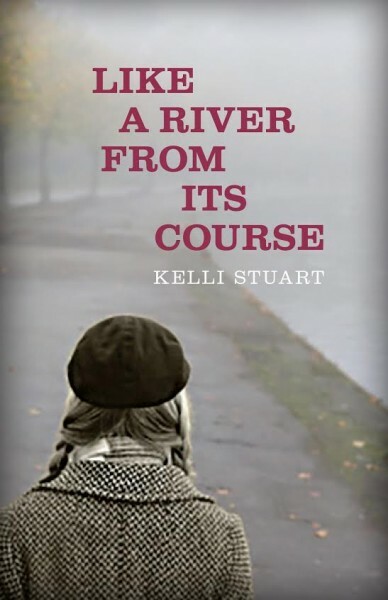 I look forward to reading more of your books, Kelli! Thanks for stopping by. I haven't read any of these. I'm finding new books reading all the lists.